The Ancient India & Iran Trust was originally founded in 1978 by husband and wife team Drs Bridget and Raymond Allchin, together with Professor Sir Harold Bailey and Professor Joan Van Lohuizen and her husband Jan. They purchased 23 Brooklands Avenue in 1981 as a research centre where they could house their amalgamated collections. 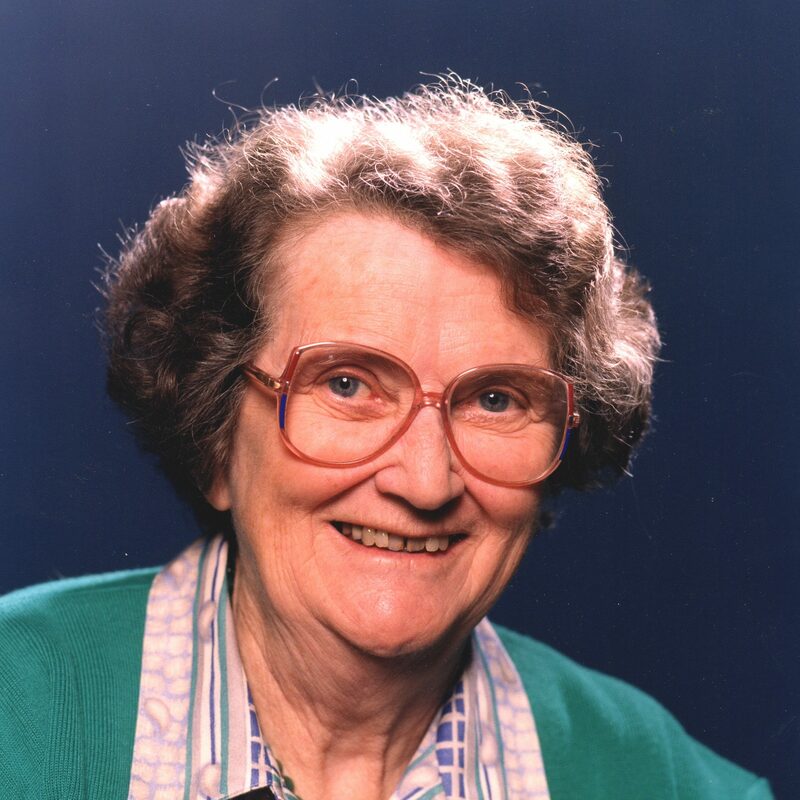 Dr Bridget Allchin (1927-2017) initially specialised in the South African Stone Age but from 1951 established herself in the field of South Asian Prehistory. Her research interests and publications cover South Asia stretching from Afghanistan to Sri Lanka. 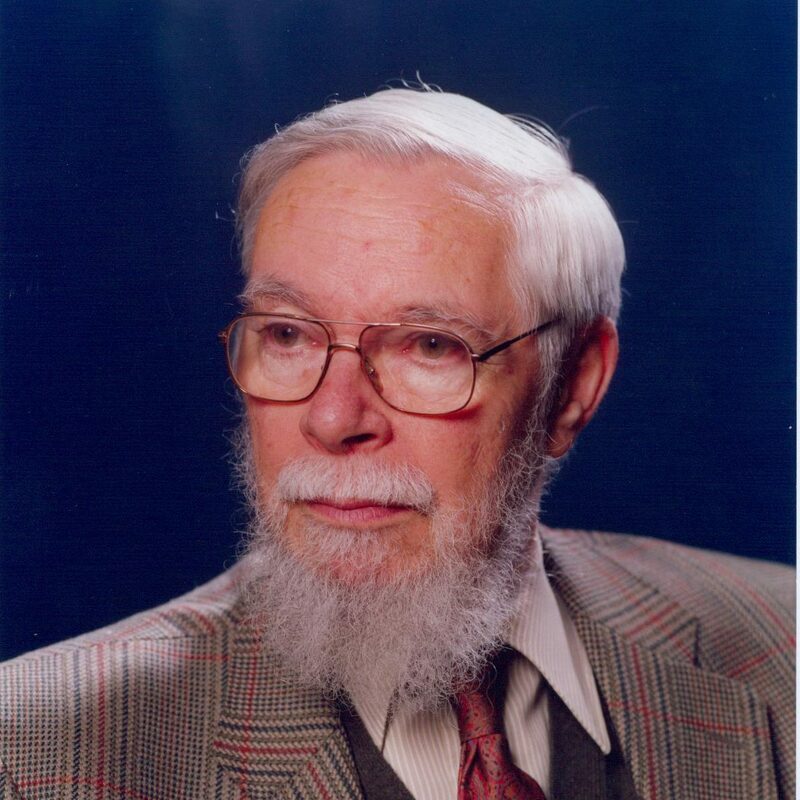 Dr Raymond Allchin, FBA, (1923–2010) is best known as an archaeologist of South Asia though his many publications include monographs on the Hindu author Tulsidas. 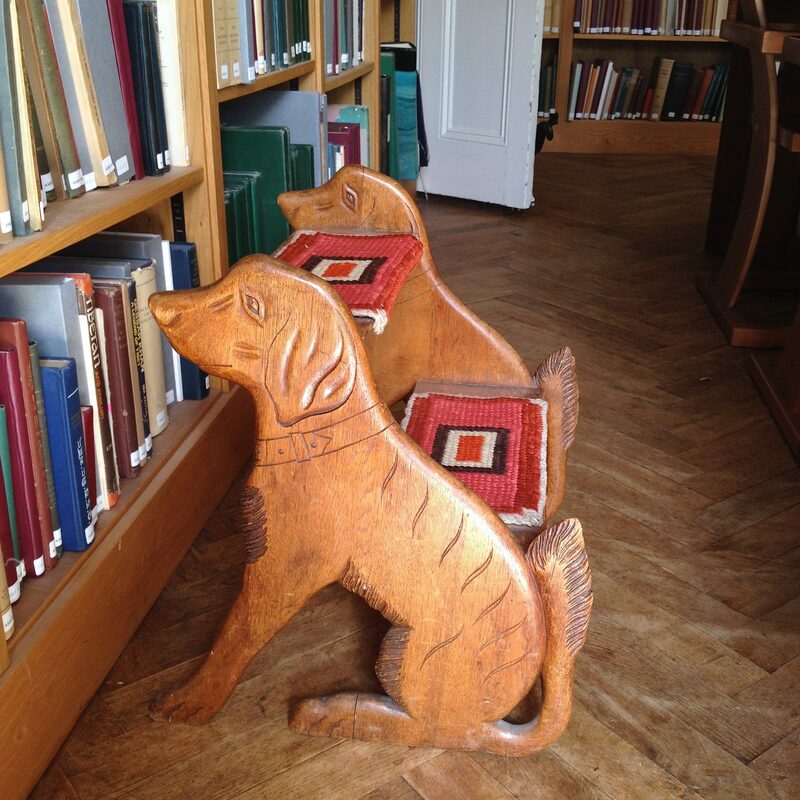 The Allchins have contributed their library, photographs and working papers to the Trust. 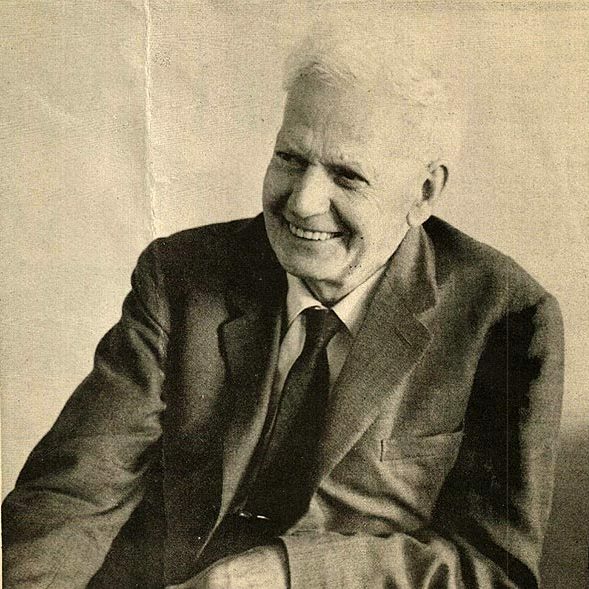 Professor Sir Harold Bailey (1899-1996), FBA, was Professor of Sanskrit at Cambridge but is best known for his work on Khotanese and Iranian languages in general. His library, which includes extensive Armenian and Georgian collections, forms the backbone of the Trust collections. 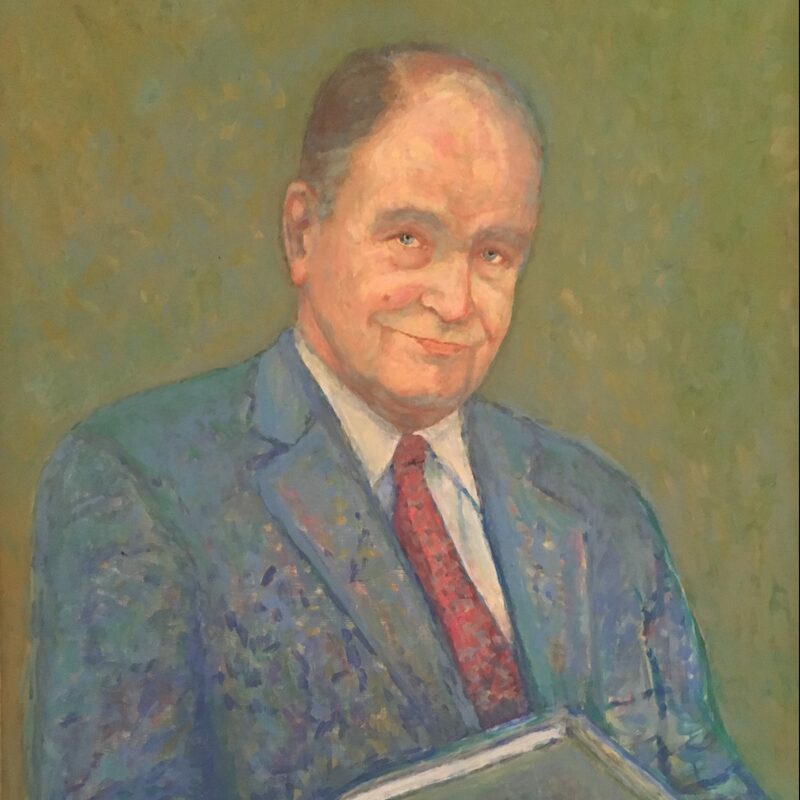 Dr Jan van Lohuizen (1919-1990) specialised in the history of the Dutch East India Company. The Van Lohuizens joint collection on the history and culture of South and South East Asia forms a major part of the Trust collections. Professor Johanna (Joan) van Lohuizen-de Leeuw (1919-1983) was primarily interested in the art of South and South East Asia. 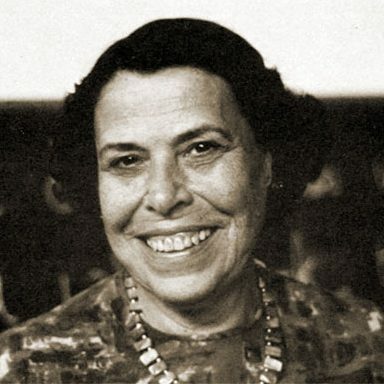 Her extensive collection includes, besides printed material, personal letters, lecture notes, drafts, and photographs.